for $319,000 with 2 bedrooms and 2 full baths. This 2,120 square foot home was built in 2004 on a lot size of 0.18 Acre(s). 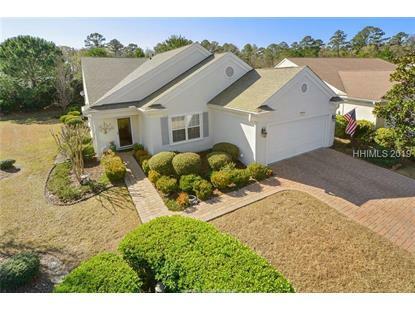 Rare & desirable Teal model w/2 bedrms + Den/Office/3rd Opt. Bedrm & 2 full Baths. Featuring a large Kitchen great for entertaining w/a huge island providing lots of counter space for the chef of the house. 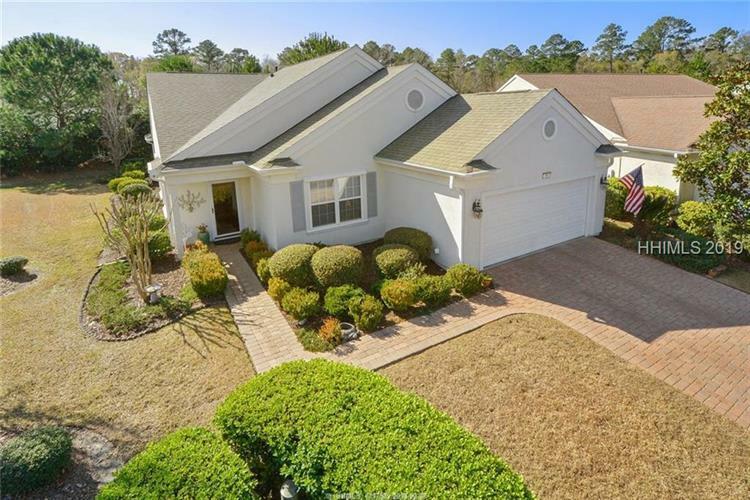 Enjoy both a Living Rm/Sitting Rm near the Foyer & Carolina Rm past the Kitchen with a breakfast area overlooking an enclosed Lanai providing privacy on this landscaped & wooded lot. A beautiful Dining Area near the Kitchen will delight your guests. The Master Bedrm Suite features a walk-in closet, walk-in shower & dual sinks. Brick paver driveway, sidewalk & open patio top it off! EXTENDED 2-Car Garage. Don't miss this one!